As with Argon 18’s Tri/TT frames, thousands of hours of wind tunnel testing have shaped the smooth lines of the Nitrogen Pro, creating a profile that moves effortlessly through the atmosphere. Skipping no details to save every watt of your energy, Argon 18’s engineers tucked both the front and rear brake arms behind structural elements of the frame for lower aero drag. To squeeze as much speed as possible out of the frame, the Nitrogen Pro comes with Argon 18’s AHB5000 handle/stem combination, tuned for superior aerodynamics and incredible stiffness without inducing vibration or harshness. Taking after nitrogen itself, the Nitrogen Pro frameset is low in density, weighing just 830 grams - only 40 grams more than Argon 18’s lightest frame, the Gallium Pro. As with all of the high-end framesets we sell, we are ready to custom build your perfect Nitrogen Pro. We’re fully stocked with the best components, cockpits, and wheelsets, and we’re ready to help you build your dream machine. Not in need to Argon 18’s supreme speed machine? Our Nitrogen Ultegra Complete Bike is a fast machine for less money. Looking for a superb all-around performance value? 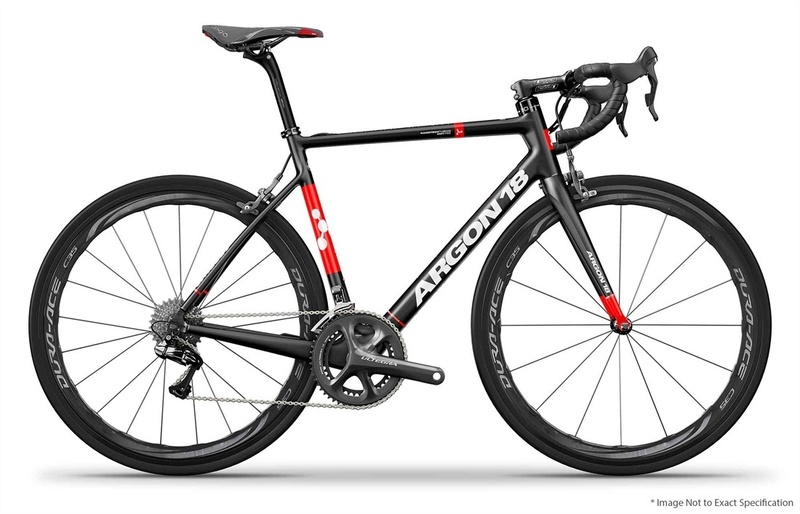 The Argon 18 Krypton Ultegra Complete Bike is an incredible machine for relatively small money. Looking for a dedicated Tri/TT machine, rather than an aero road bike? 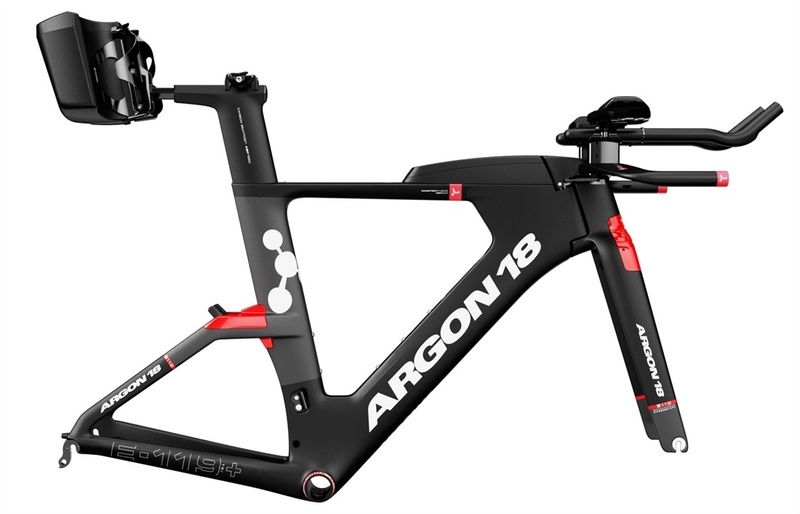 Argon 18's brand new E119+ frameset is even faster, more high-tech, and packs amazing fit features.